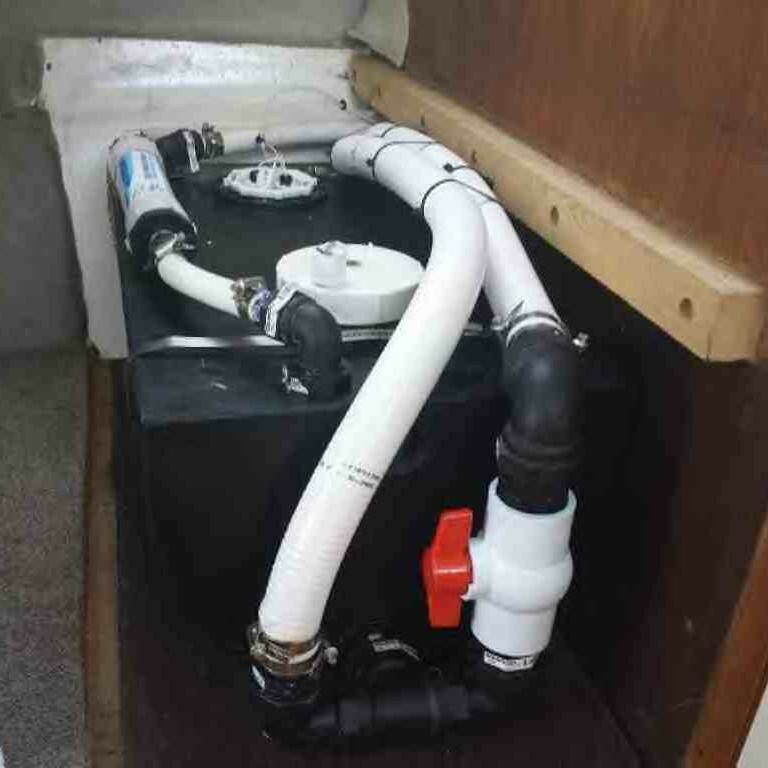 All Marine Solutions was founded on marine plumbing, covering all aspects from the smallest jobs through to large systems involving conceptual design through to installation. 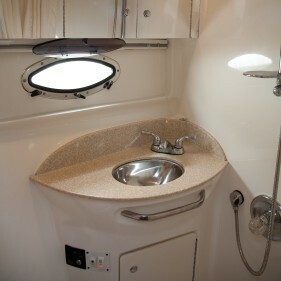 Unlike conventional land based plumbing systems, marine plumbing has many unique challenges. 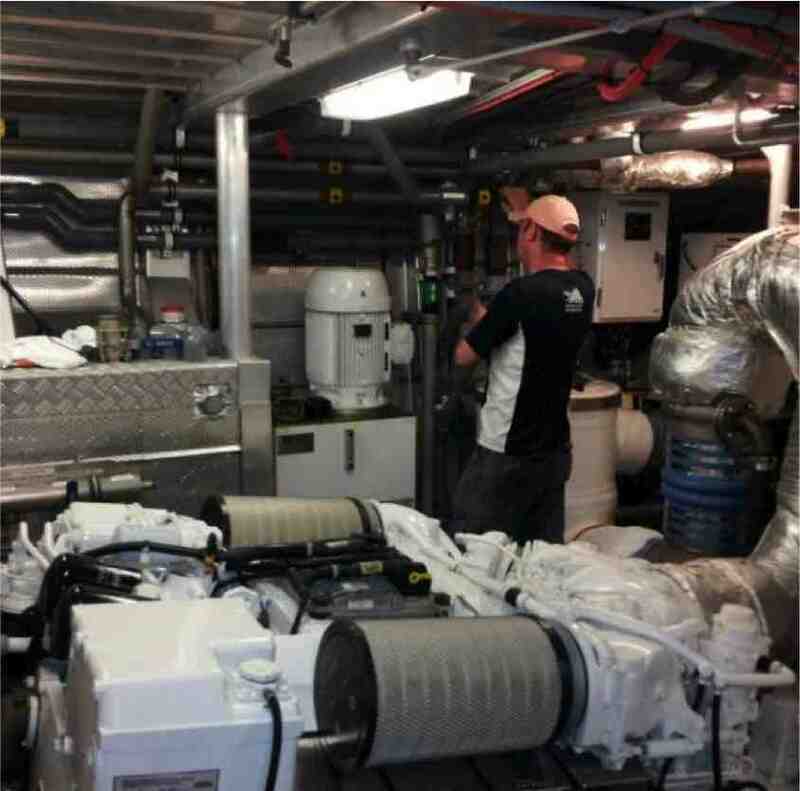 All Marine Solutions has built its reputation and experience from many years of maintaining, installing and repairing marine plumbing systems, hence its ability to troubleshoot and fix marine plumbing applications in an economical, fast and reliable manner. 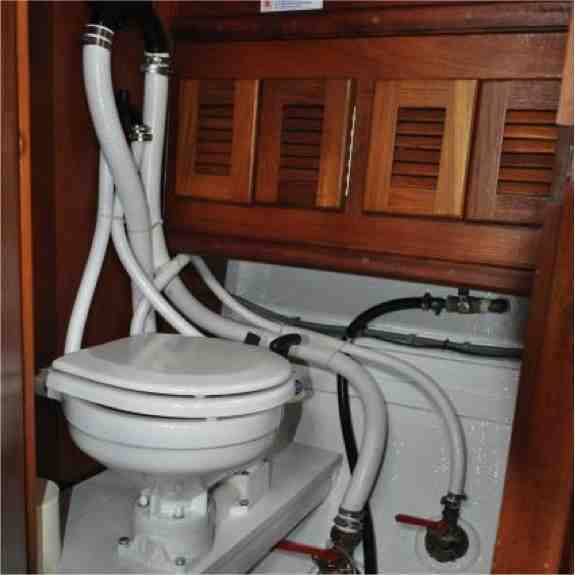 Marine Toilets – All Marine Solutions specialises in maintenance, installation and repair of all marine toilet systems. 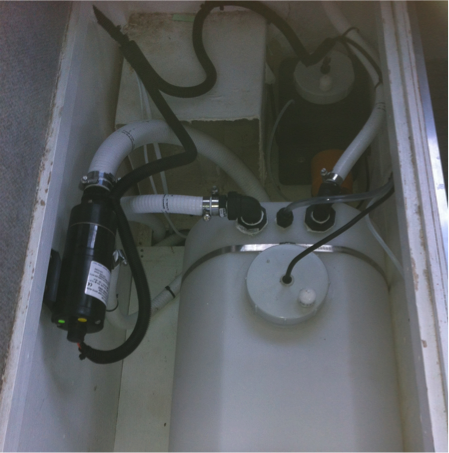 Pumping and Plumbing Solutions – Boats use a variety of pumps, including bilge, macerator, dosing, transfer, grinder, vortex or sump pumps. These pumps come in a multitude of variations. 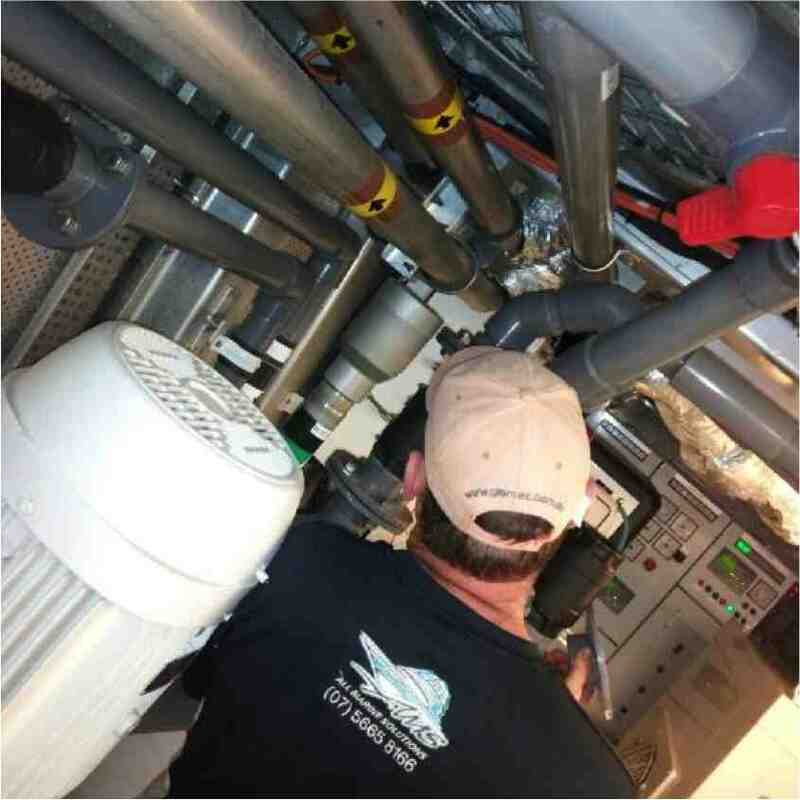 All Marine Solutions is skilled in pump selection and will ensure the right pump is selected and installed correctly for the appropriate application. 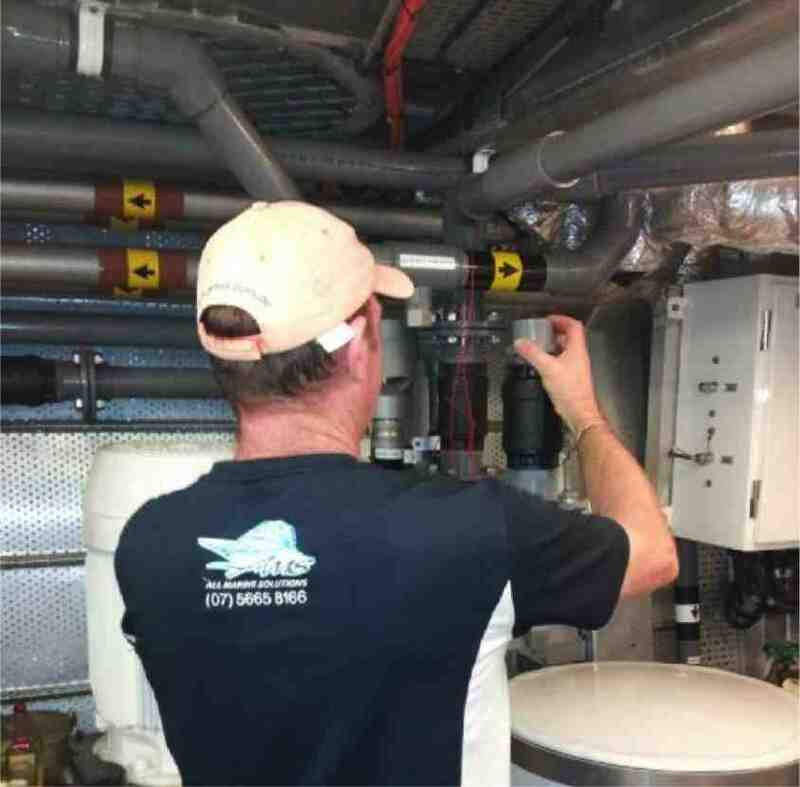 All Marine Solutions ensures that all fresh, salt, grey or black water pumping and plumbing installations are performed to the highest standards. 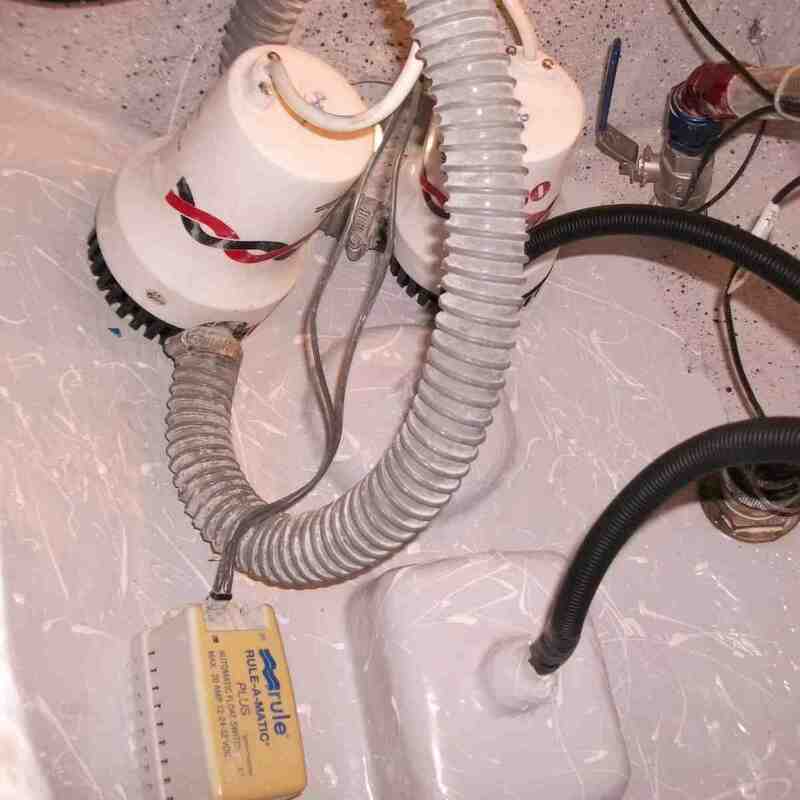 Bilge Systems – The bilge system is an essential component for any boat. 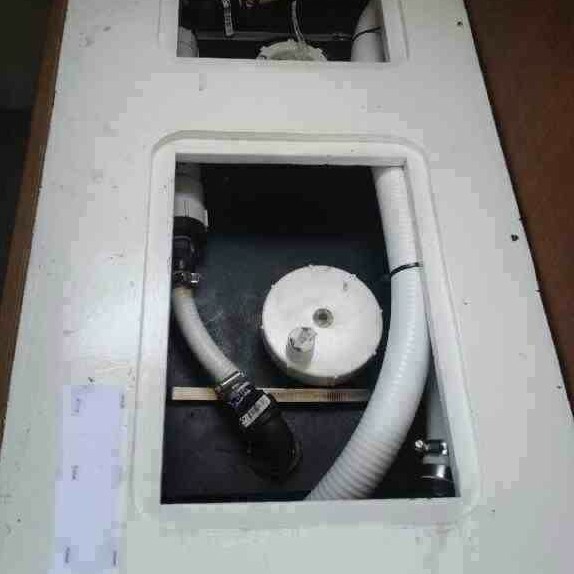 All Marine Solutions can offer bilge system solutions to ensure safety of the boat and its crew.